We meet the crew of the Magpie, a Terran scavenger ship. Caleb and Kyra, a young engineer new to the ship and his friend, are the first we see. Then we meet Captain Theban and his right hand, Orry. The Magpie’s next target is a derelict Protoss ship in a decaying orbit in Dominion space. It’s a dicey mission with a big payout. The crew is up to the task and readies for this perilous run. I’m not familiar with the lore and continuity of Starcraft. I like real-time strategy games, but I have a couple I like (Warlords Battlecry and Star Wars: Empire at War) that I just return to whenever I’m in the mood for the genre. 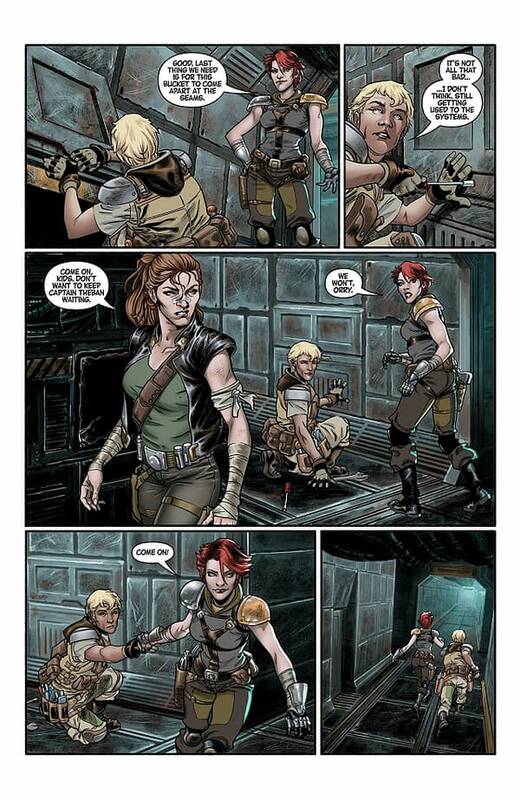 Thankfully, you don’t need to be an expert in Starcraft to be able to follow Starcraft: Scavengers #1. It keeps its scope very narrow and focuses on a single scavenging crew just trying to make ends meet in the aftermath of a devastating war. There are hints dropped here and there of a grander significance to this particular scavenging run, but it’s just context and possibility. As far as many of the characters are concerned, it’s just another payday. The characters are alright. Caleb, Kyra, and Theban all have potential, but this first issue doesn’t exactly make them memorable. The pacing is a bit slow too; it takes a long time for us to actually get to that Protoss ship. Gabriel Guzman’s artwork is good. The world is highly detailed, and the faces are particularly rendered well. It does fall in the trap of many sci-fi stories where everything is a little overdesigned. There are pads on straps on armor on clothes, and it can be a little distracting. 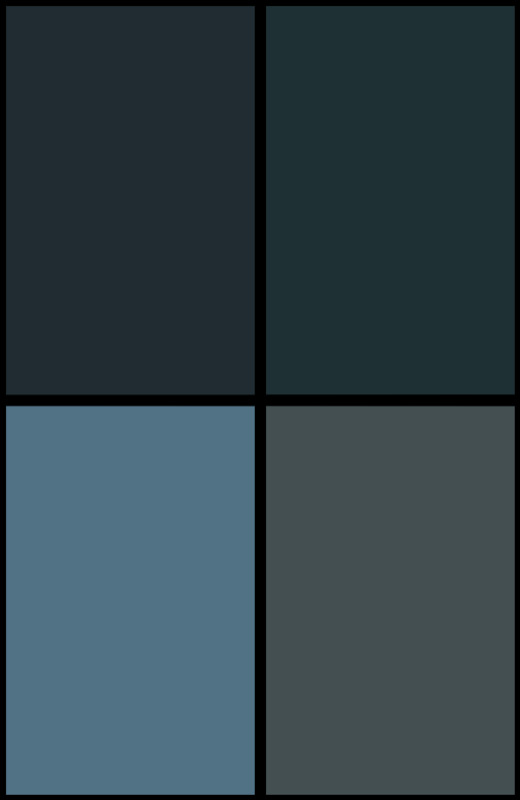 The color palette could use some touching up too. 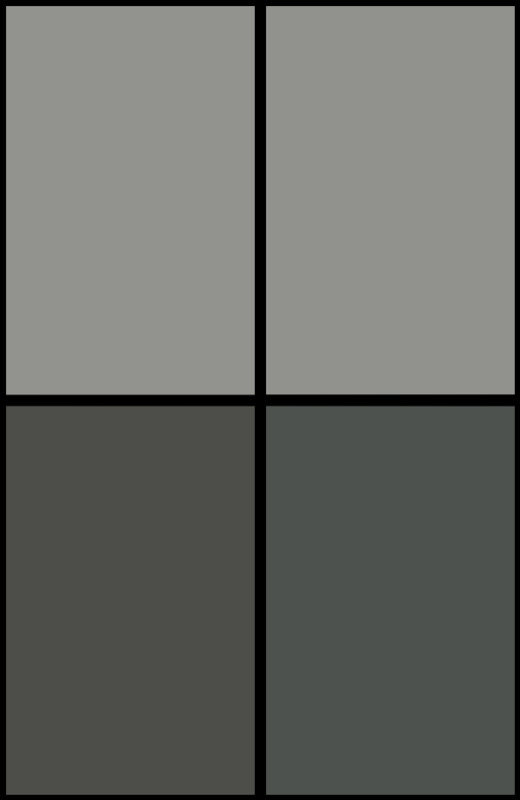 Michael Atiyeh tries to accent the panels with little shots of brighter shades, but most of the book is a drab blue-gray and black. 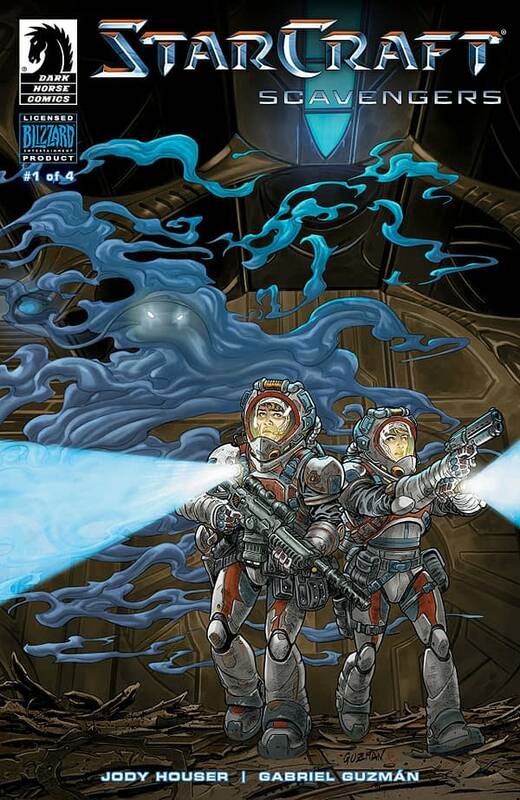 Starcraft: Scavengers #1 didn’t blow me away by any means, but it is a competent story that would likely give some joy to a devotee of the franchise. I can recommend it if you’re hurting for some sci-fi or a Starcraft story. Beyond that demographic—well, it wouldn’t be the worst use of your time, but I wouldn’t call it required reading.